MHI view just released a new video on the Evolution of E-Commerce and Distribution that discusses how e-commerce has affected traditional retail. Business continues to evolve. Stores want to engage in e-commerce, but recognize the value of traditional shopping. Making these work in concert is complicated, but not impossible and sometimes these challenges create unique opportunities for growth. Diane Garforth, director of distribution systems for David’s Bridal, updates us on how sales have changed since their switch to omni-channel distribution. 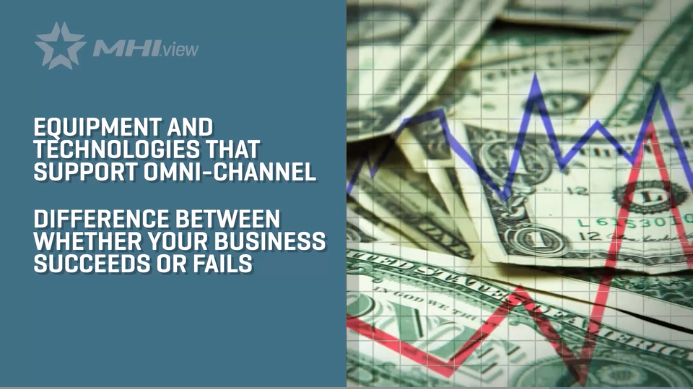 View full video on MHI View – Evolution of E-Commerce and Distribution.